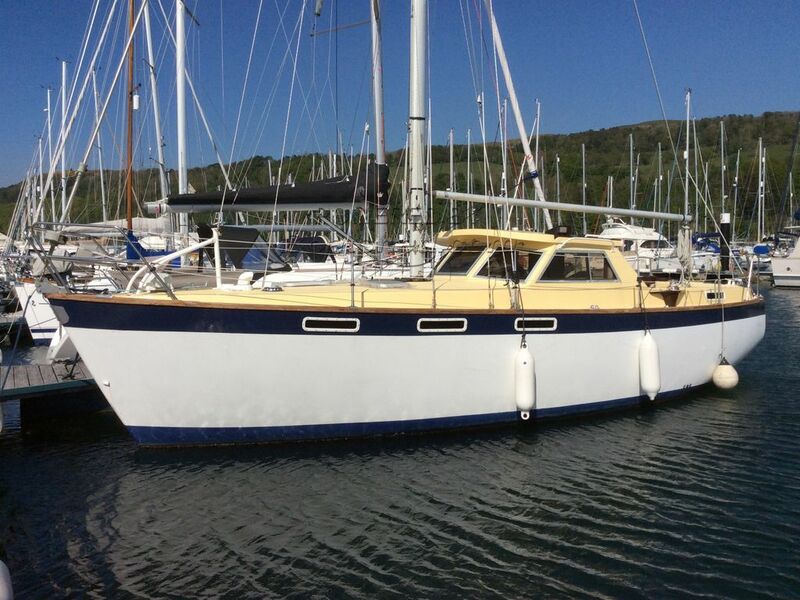 This is a cracking Mustang 31 motor sailor, and you don’t often see these on the market. She is clean and tidy through out; the current owners having maintained her very well. The engine has been serviced regularly, and she is remaining out of water to facilitate a full inspection for a prospective buyer. This Mustang 31 Motor Sailer has been personally photographed and viewed by Ian Sawkins of Boatshed Scotland. Click here for contact details. Please note this comments section is public. Please do not post your personal details here. To enquire about purchasing this boat, please contact the broker directly at Ian@boatshedscotland.com. Please read our commenting guidelines before posting.